It was hardly a surprise. Before the Phillips’ New York auction, WINNING ICONS – Legendary Watches of the 20th Century, that was held in New York yesterday Paul Newman’s very own Paul Newman was the most talked about watch of the year. 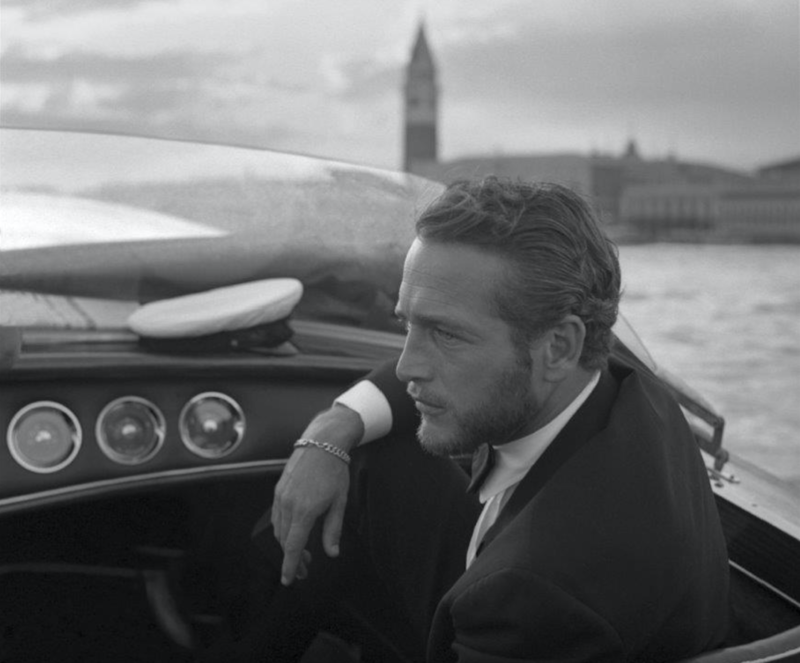 The watch community has always been fascinated by the watch and spent decades tracking its story using photographs of Paul Newman until it mysteriously disappeared in the 1980s and became a legend in its own right. 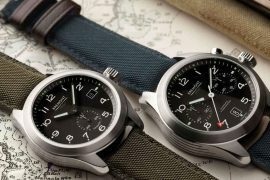 Then, it reappeared earlier this year and became and became one of the big topics among watch collectors around the world. Therefore it was rather expected that a new world record was set for any wristwatch at auction yesterday. Not only is Rolex Dayton “Paul Newman” the most coveted watch among collectors. 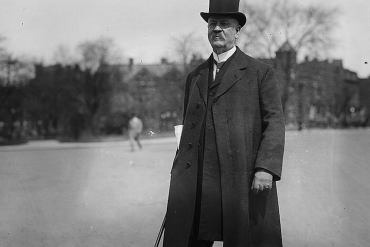 A watch that he wore himself is guaranteed to gain much interest among collectors. 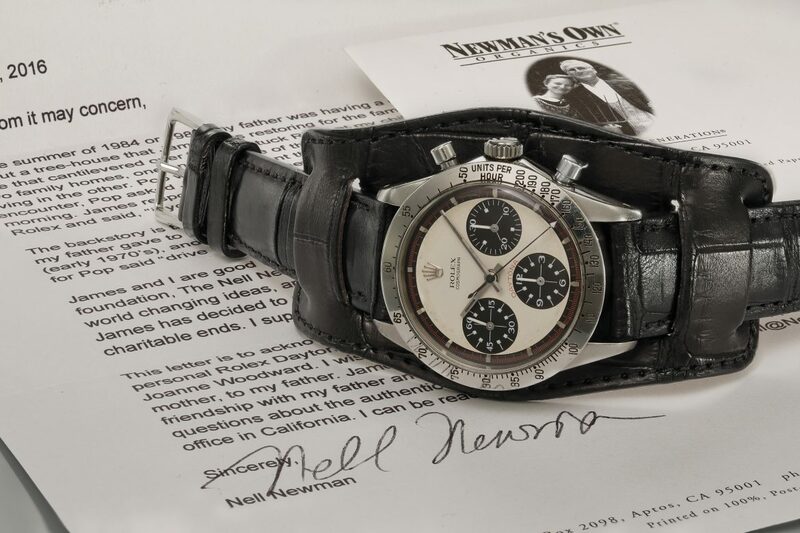 Following a 12 minute bidding war, Paul Newman’s Rolex „Paul Newman” Daytona sold for to a bidder on the phone. Watch enthusiasts from around the world followed this historic moment online, over the phone, and in a packed saleroom of over 700 people. 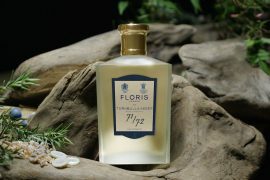 It was finally sold for $17,752,500, which thus is a new world record for any watch sold at an auction. Paul Newman’s watch was sold for the first time since leaving the inner circle of the Newman family, nearly 50 years after its purchase by Joanne Woodward. The price of the watch on the day of the auction was always a hot topic, and everyone seemed to have an opinion but no one could agree. The thing that everyone could agree upon was that it was the most unpredictable watch that was ever to be sold. 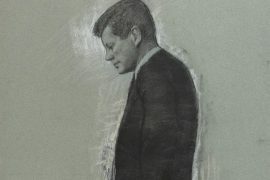 The other certainty was that it was a once-in-a-lifetime opportunity to own one of the most mythical, most important, and most recognizable watches of the 20th century. Now we know the result. What makes the watch so special? Of course, the wearer himself is one of the most iconic actors and style icons ever. 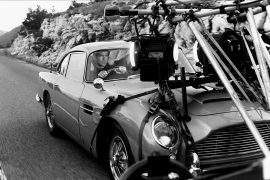 The fact that he was seen with a Rolex Daytona on his wrist several times in some of the most iconic movies in history makes it a coveted in it’s own right. 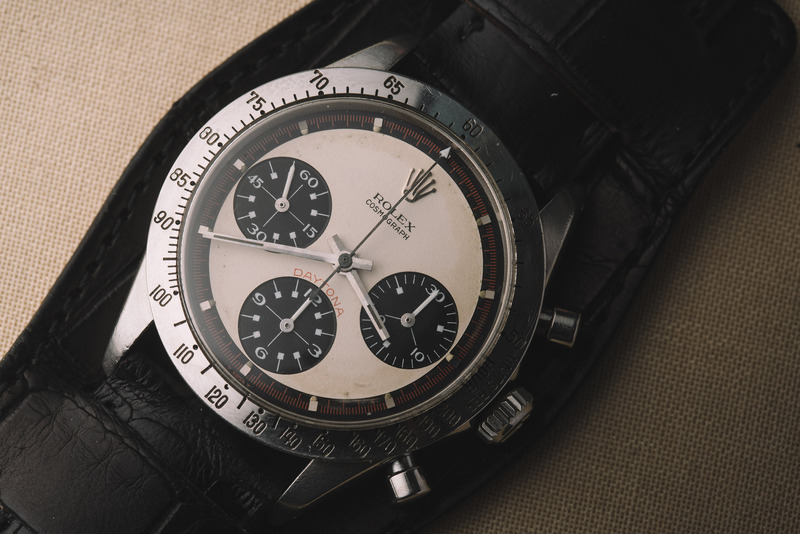 Rolex introduced the Daytona in 1963. This was not the company’s first chronograph, but it was the first to feature contrasting subsidiary registers. 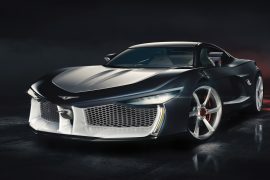 It was also substantially sportier than previous models. The case was beefier and the tachymeter scale bigger, now that it was placed on the bezel. 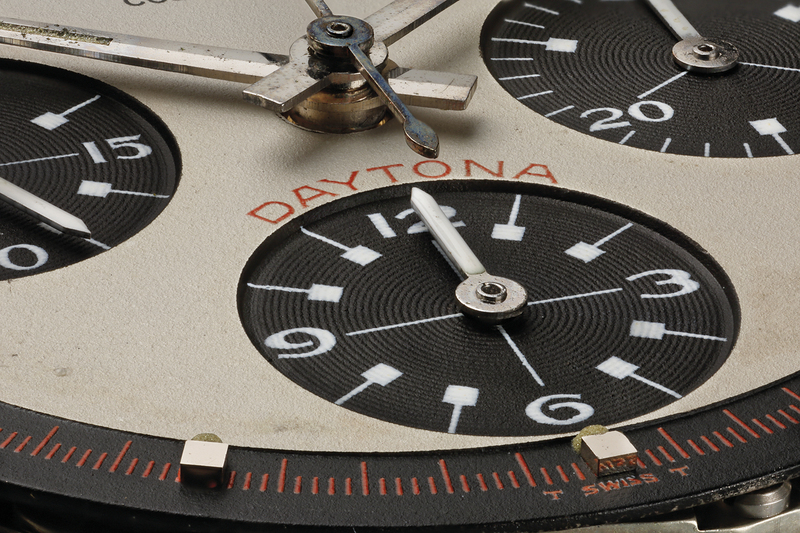 Rolex introduced several manual wound Daytona models between 1962 and 1988, mixing and matching bezel styles with styles of pushers (screw-down or pump-pushers), while also playing with the placement of the Daytona signature and making minor improvements to the chronograph’s movement. But this is not an article breaking down every single reference in the manual wound Daytona family. Here we will focus instead on a single dial evolution.